This Tripod Hook is a simple solution for attaching the Spectra Precision Ranger 3 Data Collector to an instrument tripod. Made of strong stainless steel, this tripod hook is designed to fit precisely on the back of the data collector with or without the units handstrap in place. You can install or remove the clip easily with a #1 Phillips screwdriver. 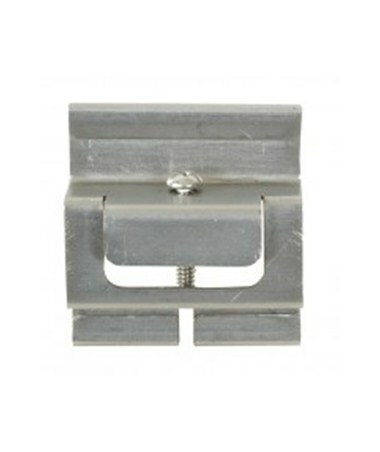 It works with most heavy-duty total station-grade tripods that feature a connecting bar on the hinge area.